Congratulations to Stiller Warehousing & Distribution Ltd who have received a KPI certificate for their excellent KPI performance. MD, Matthew Stiller comments: “It is brilliant to be awarded our second KPI certificate in a row. 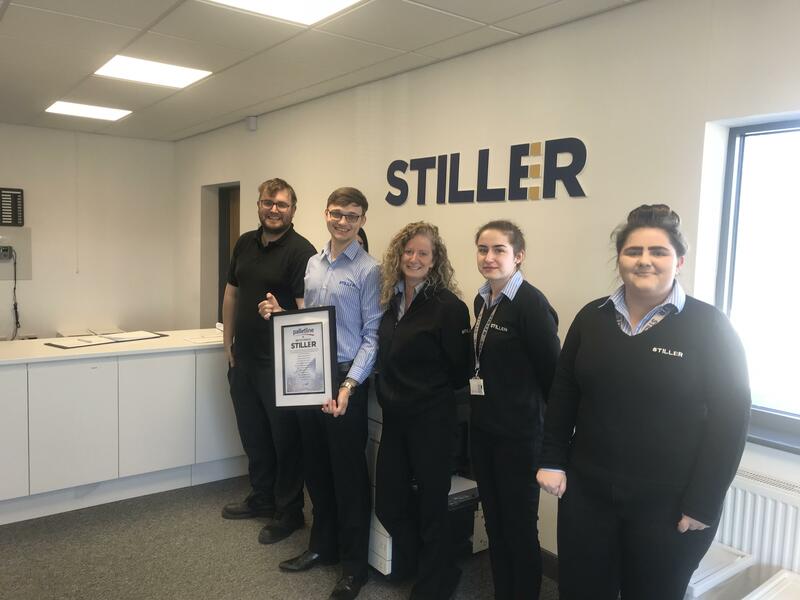 Of the pictured staff, there is one current apprentice and three former apprentices that along with our fantastic LGV and FLT driving staff, achieved the award!” Well done team Stiller!